Djrum expands and diffuses 'Bliss' with widescreen dancefloor vision. 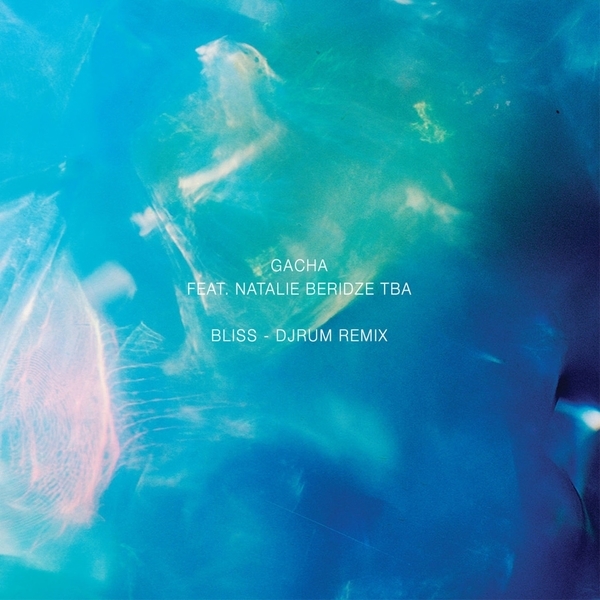 Taken from Gacha's debut album, 'Send Two Sunsets', the original's meandering Balearic serenity is retained but, also kitted with a lissom acid bass and smudged drums, saving the vocal of Natalie Beridze a.k.a. TBA, until the half way point for a gently ascending 2nd half.